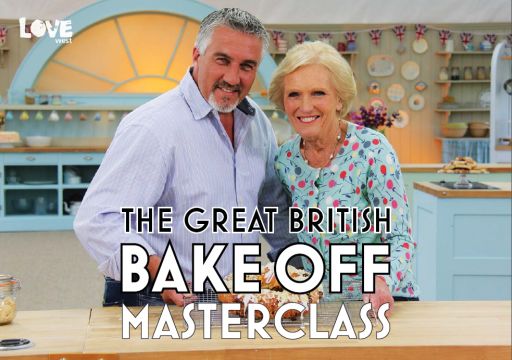 Mary and Paul take over the tent for the ultimate baking Masterclass. The Great British Bake Off judges take on the same challenges which they set the bakers, showing us what they would have done had they been in their shoes. Tackling signature bakes, technical bakes and, for the first time, showstopper bakes, Mary and Paul share all their tips and tricks to get the perfect results at home.